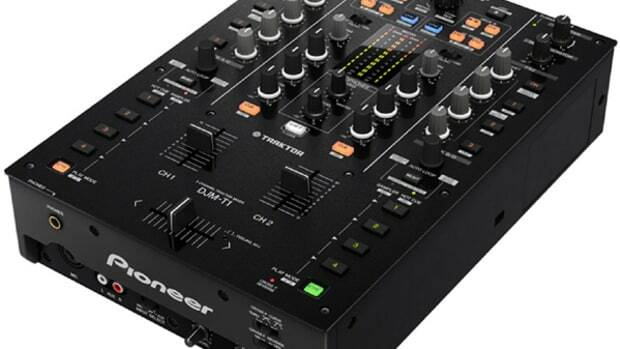 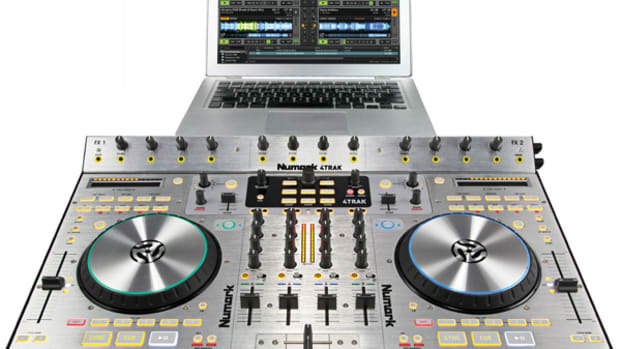 Pioneer has now released a brand new .TSI configuration file for the Pioneer DJM-T1 Traktor Certified Mixer that updates the mapping of the on-board MIDI controls so that they work seamlessly with the brand new features found in the Traktor Pro 2.6 DJ Software update. 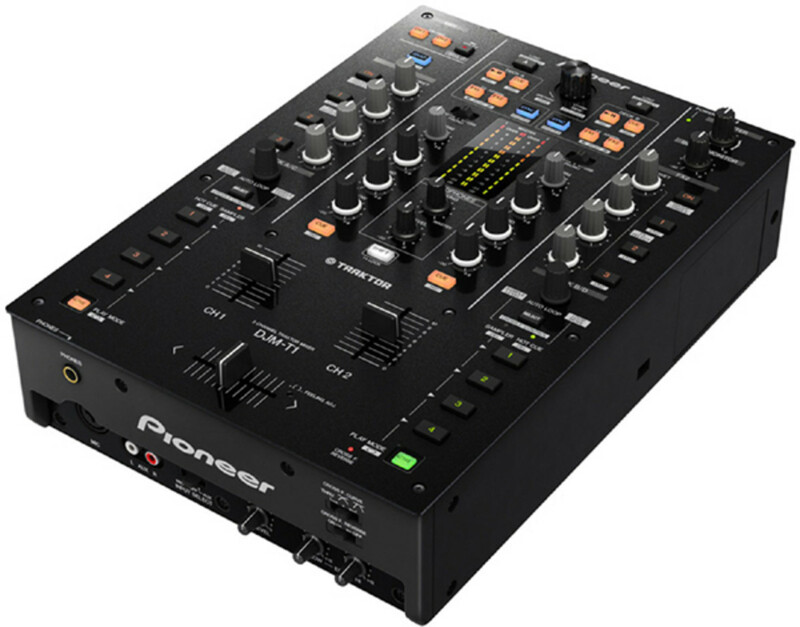 The new update file is available for free download on the Pioneer DJ website and is very easy to setup and install. 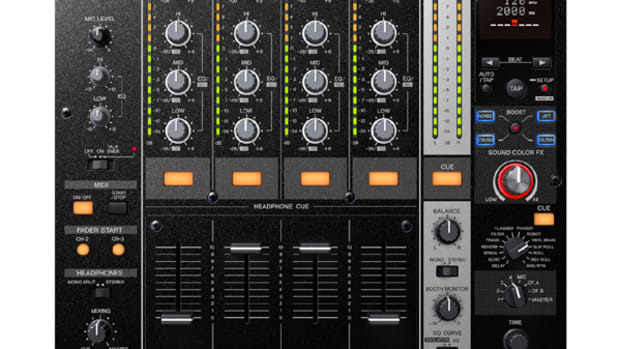 With the new update DJ&apos;s can take advantage of the new Flux Mode, Post-Fader Effects and Macro-Effects features. 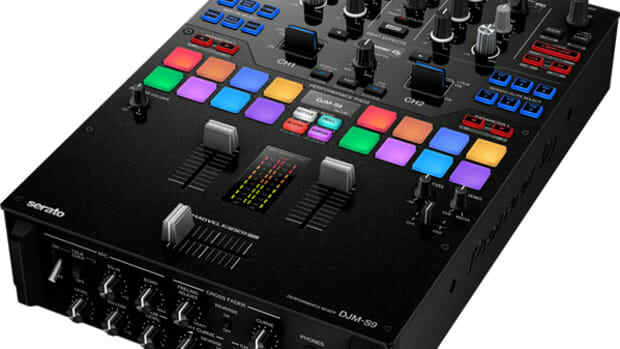 The Numark 4Trak is one of my favorite Digital DJ controllers ever made to control Traktor and they've recently released a brand new mapping file on their website to update the unit to work seamlessly with the new Traktor 2.6 updates. 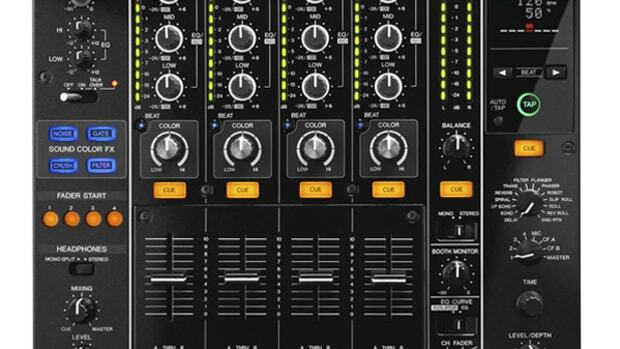 The new Flux Mode and Macro FX in Traktor 2.6 are very easy to use on the 4TRAK now thanks to the new file release and Jason from Numark is here to give you all the details in this latest video tutorial. 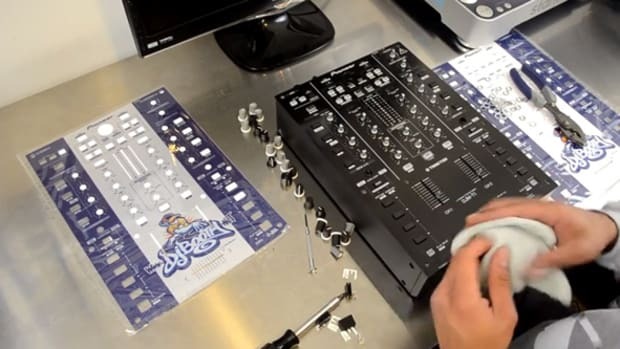 Peep the video after the jump.